Add Monoprice Maker Ultimate User ID 1570 Manual 2017. 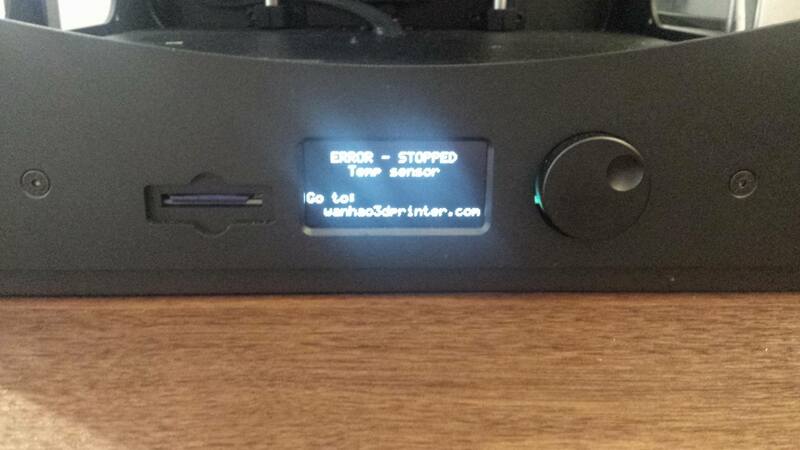 Marlin 1.1 firmware port on 3D printer Wanhao Duplicator 6 / Monoprice Maker Ultimate. I havn’t tested Yet but thank you Giancarlo for sharing your work ! Your printer is new and just unpacked? or is it a fresh bug. Got mine today, the connectors under the base plate were all connected…. actually seems they put some hotclue on the connectors now so that they stay put. 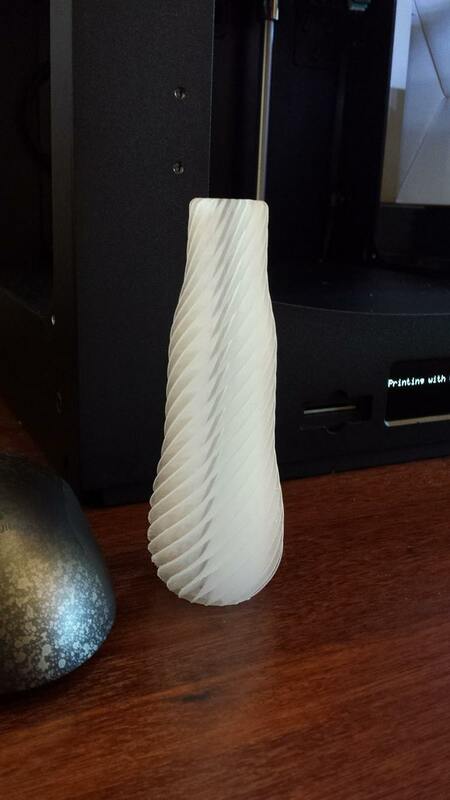 Extruder cable not connected at all. New addition they did about which I have seen some people complaining about. There are some rubber feet included. My complaint so far is that 3 screws were lose, 1 I could not find, 2 in the box. They were all 3 from the metal bar next to the bed adjustment knobs. The 2 screws I did find did not hold either. Note: 2 screws on X and Y axis were unscrewed ! 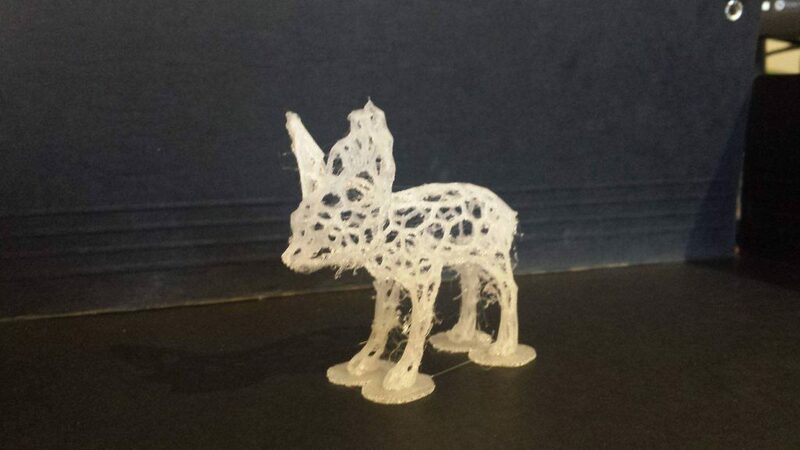 I permanently banned BQ and ICE PLA filament. My seller don’t ship the d6 with cover kit. Where did you buy , same price 990e ? Note : some resellers add the cover kit with D6 but price is more expansive. Have you received your D6 from this seller ? 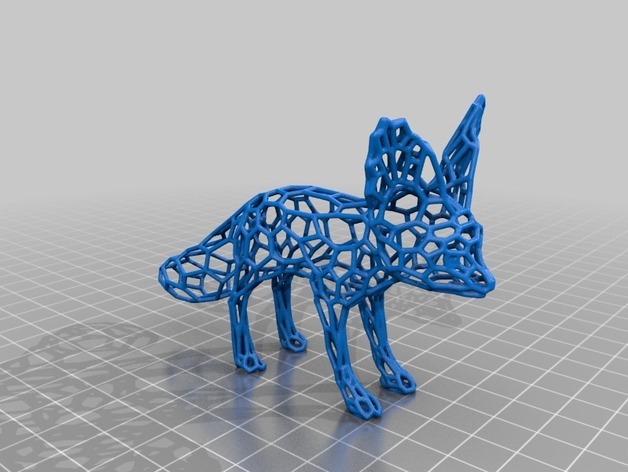 I have tested voronoi fennec.